3 Honda CB Trigger replaces the CB Unicorn Dazzler. This had to happen as the CB Trigger was essentially the CB Unicorn Dazzler in new clothes. 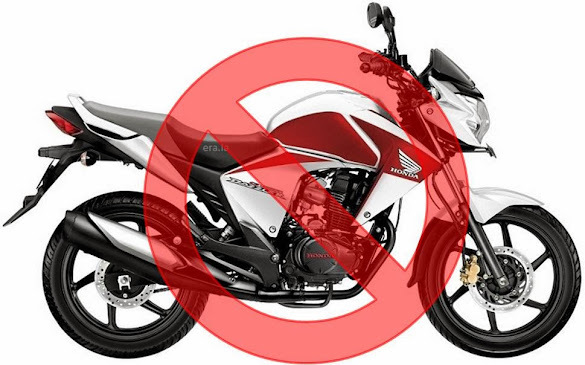 Honda has officially withdrawn the CB Unicorn Dazzler by taking it off from it corporate website. Slow selling models do get discontinued, but what's important to note here is that the CB Unicorn Dazzler is the second motorcycle model (after the CBF Stunner PGM-Fi) to be discontinued from HMSI (Honda Motorcycles and Scooters India)'s lineup. Something that Honda is not known to do in India. 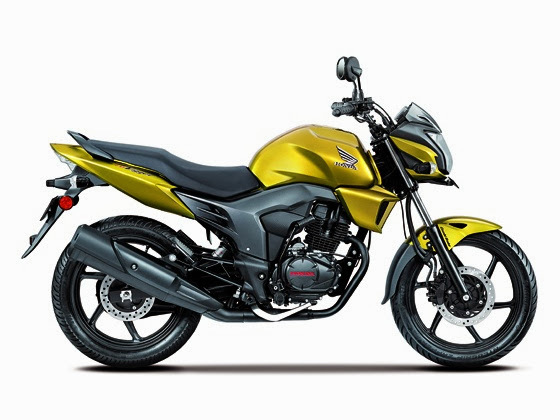 Honda could have just opted for an easier option of naming the new model as the new CB Unicorn Dazzler.. or in case it felt that the name was too long, then could have shortened it as the "CB Dazzler". By choosing to discontinue with the CB Unicorn Dazzler branding, it will affect the resale value of the Dazzler models plus also Honda will again have to go back to square one in terms of branding, which is a costly affair. I have seen a few CB Trigger's ply on the roads of Bangalore. The CB Trigger definitely looks better than the CB Unicorn Dazzler. One can make out from the styling on the CB Trigger that Honda has tried to imitate/ape Yamaha FZ-16/S. Which is evident by the way the tank is shaped. But then somehow Honda doesn't go out the whole hog and isn't able to let go of its commuter ambitions. The result is that the CB Trigger still appears commuterish and not "hot" enough to challenge the Yamaha FZ-16/S in terms of sheer appeal. The Yamaha FZ-S is the model that the Honda CB Trigger is gunning for. In terms of pricing the CBS Variant of the CB Trigger is dearer to the FZ-S model. This means that the Honda CB Trigger will appeal only to the Honda Fans. Anyway discontinuing models from it's lineup just indicates that even Honda is not immune to competitive pressures. sadly it isnt so.. and even though trigger will sell.. it wont affect sales of FZ .. maybe it could affect sale of P-150 and even GS-150 ..